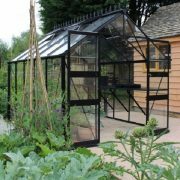 20% off all Eden Blockley greenhouses this month! 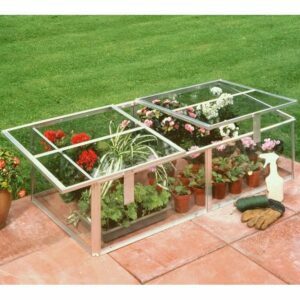 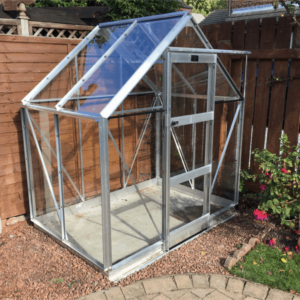 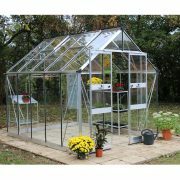 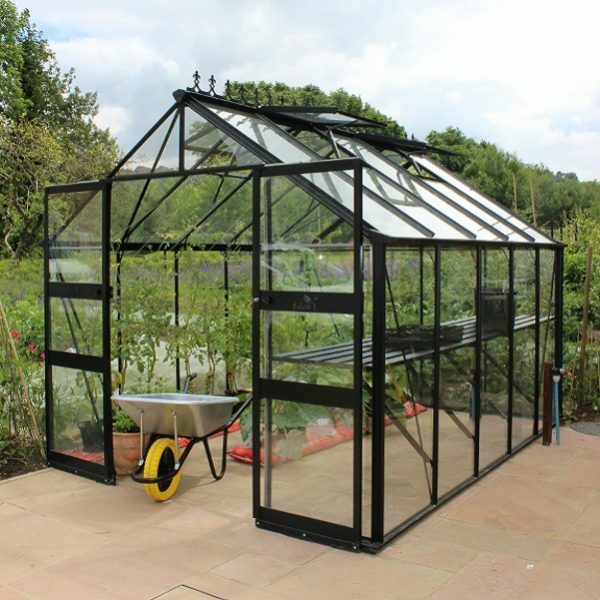 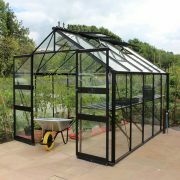 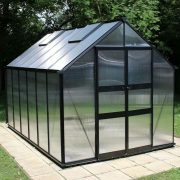 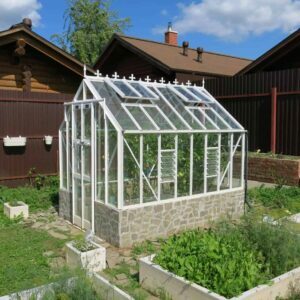 With an 8’5″ width and double sliding doors, this larger greenhouse is both spacious, airy and attractive. 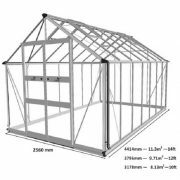 Three sizes available.